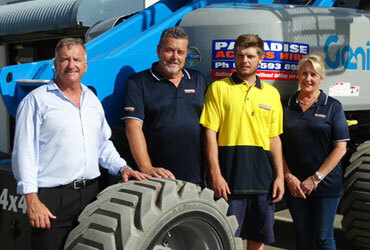 Since launching on the Gold Coast in 1998 hire firm Paradise Tower Hire and its fleet of truck mounted cherry pickers and access equipment have become fixtures on worksites and building sites across the width and breadth of south east Queensland. 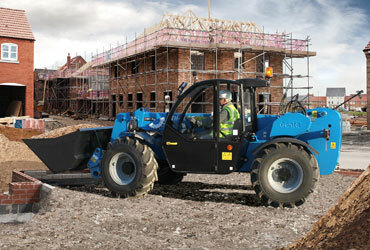 Ideal for servicing the general construction, waste-handling, recycling, materials-handling, demolition, or farming sectors, the multipurpose and compact Genie® GTH™-3007 telehandler delivers full-sized performance and a high rental return on invested capital (ROIC). 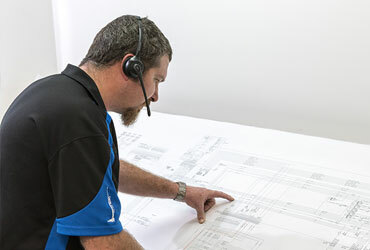 In 2019, Genie will continue to set new customer service benchmarks for the aerial work platform (AWP) industry underlined by the release of a new telephone system that will improve our ability to support your business. Since launching on the Gold Coast in 1998, Paradise Tower Hire and its fleet of truck-mounted cherry pickers and access equipment have become fixtures on worksites and building sites across the width and breadth of south east Queensland.